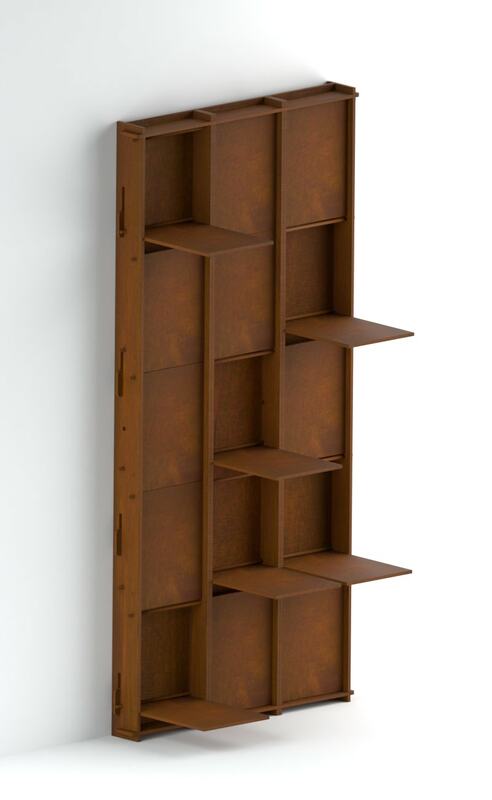 High wall bookcase with hidden and custom-made shelves. 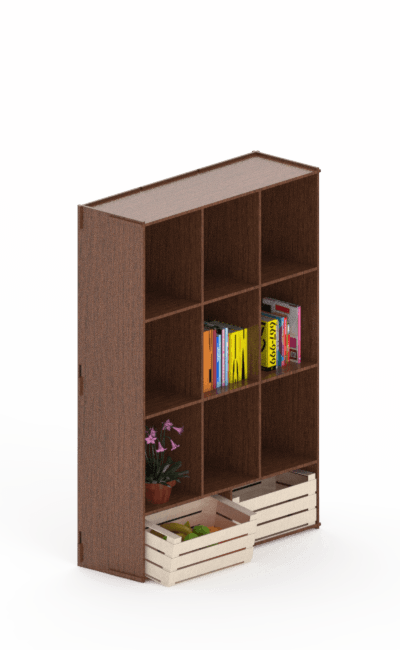 Wall bookcase with hidden shelves. 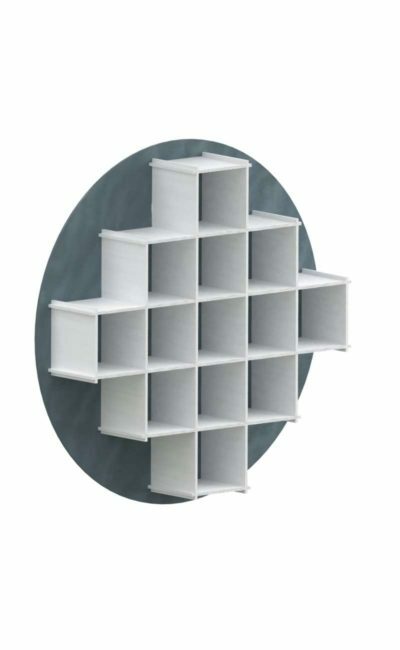 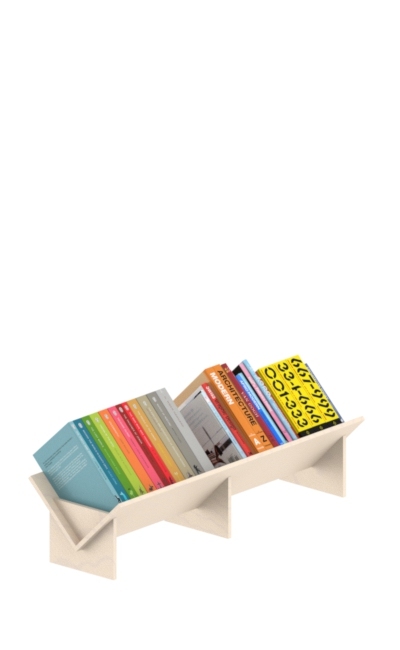 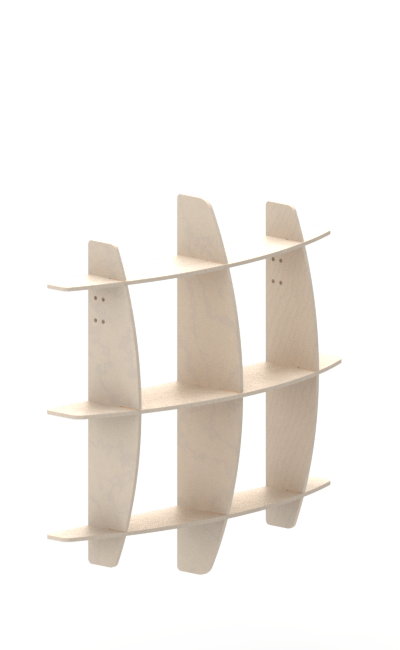 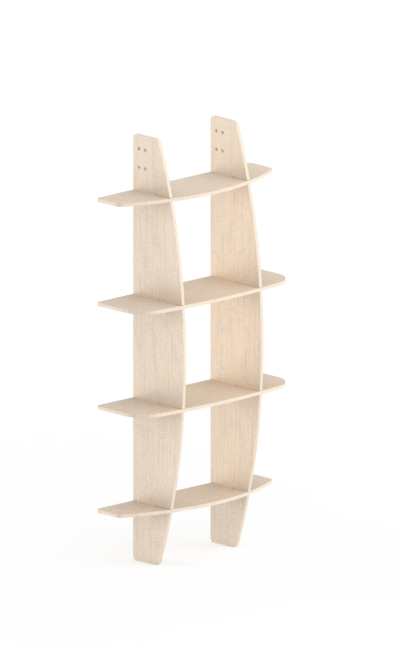 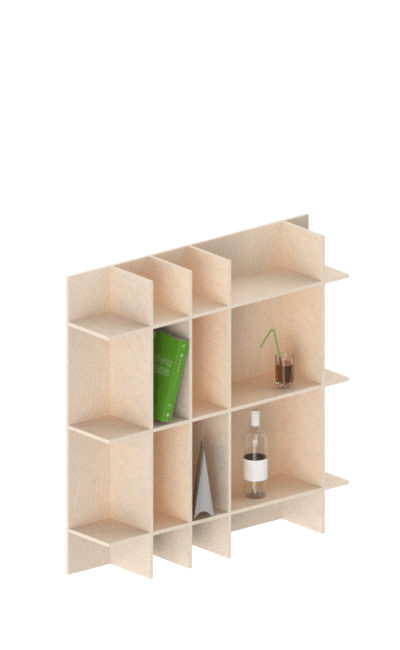 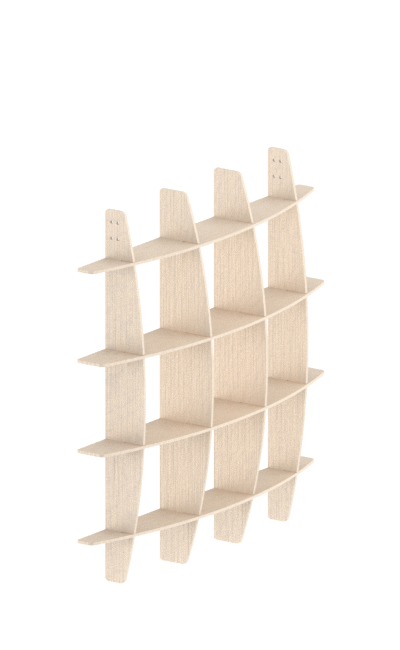 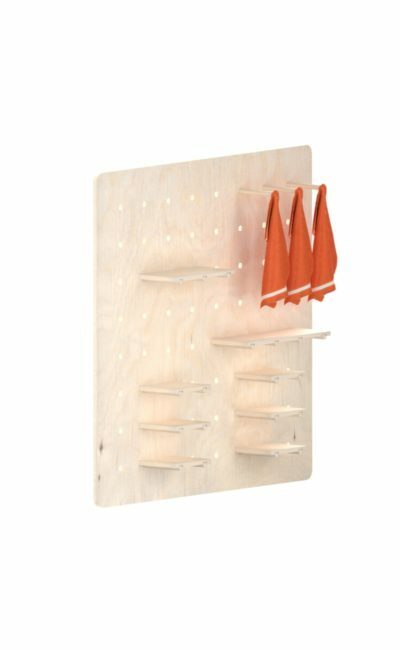 Shelf completely in wood and interlocking.